“I am delighted to welcome the first Airbus A330-900 into our expanding fleet. 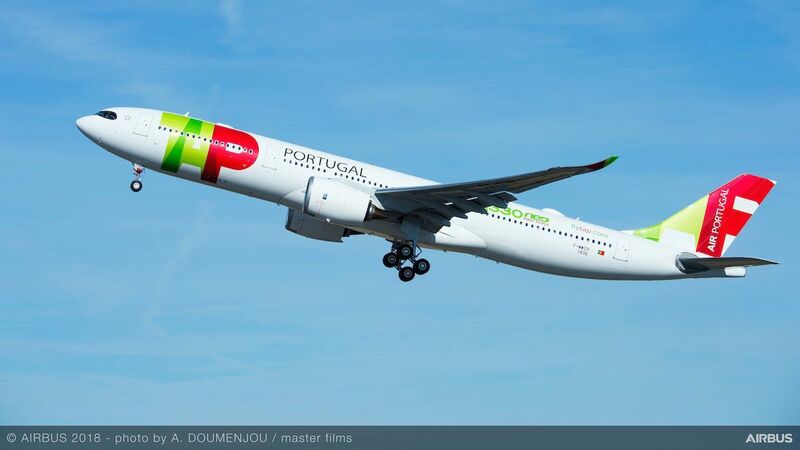 Its unbeatable economics and efficiency will power our business forward,” said Antonoaldo Neves, TAP Air Portugal CEO. 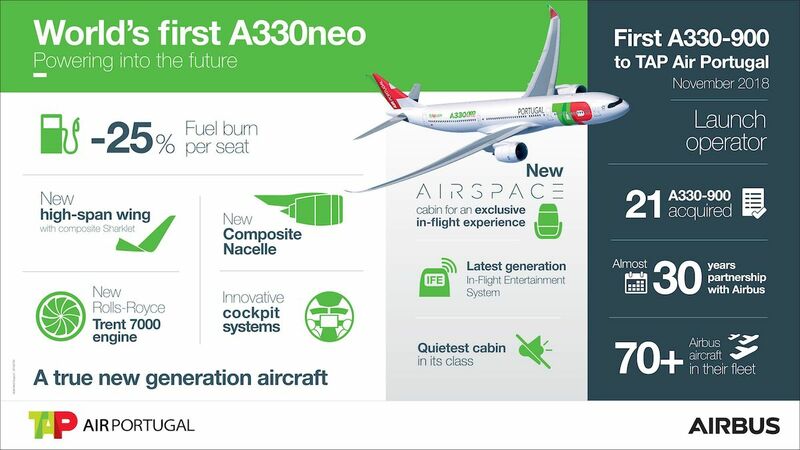 “The A330neo will give us a lot of operational flexibility thanks to its commonality with the other Airbus aircraft in our fleet. 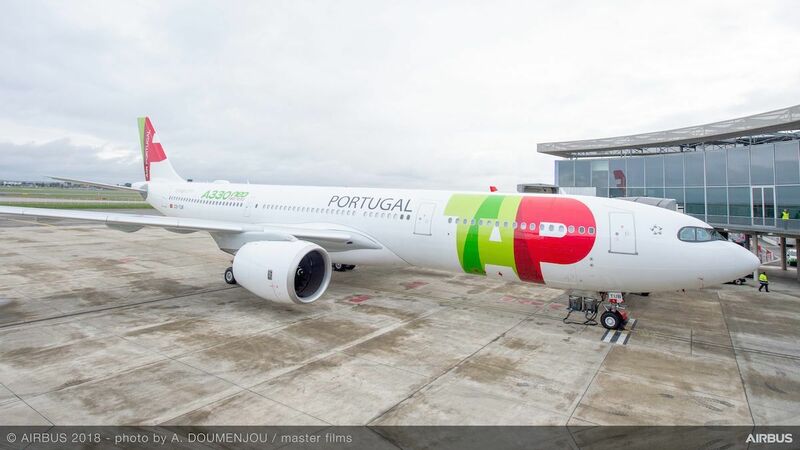 This aircraft will be the first equipped with the new Airspace cabin, which is a new concept shaped to meet TAP’s ambition to offer the best product in the industry to our passengers,” he added.